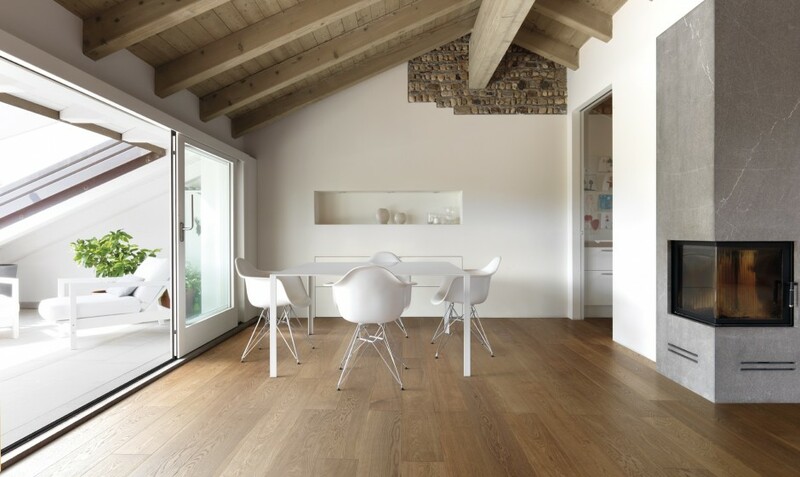 In Selva stores you can also find laminate flooring, outdoor decking in composite wood, parquet and others flooring in Como and in Lugano. In Selva showrooms there are not only furniture and furnishings, but there is also a wide selection of wood and laminate flooring, exterior floors and decking and composite wood cladding, which will then be carefully laid out and assembled at your home by skilled workers. All parquet floors are treated with certified organic oils that minimize environmental impact. There are display corners of flooring in Como and in Lugano, where you can see laminate and composite wood flooring, parquet flooring. The parquet, available in different types of wood, from oak to birch, can be chosen with oiled or varnished finishes, according to everyone’s needs. The warmth of the parquet wood has a unique charm, but it is a very precious type of floor that requires special care. The laminate floor, which is especially known in the wood-like version, has no difficulty in handling, but is definitely less valuable than the parquet. It is a very durable and versatile material, perfect for passage areas or commercial premises. The composite wood floor is designed for both residential and commercial spaces: gardens, terraces and swimming pools become elegant if embellished by a composite wood flooring. This particular type of material, made of wood and resin powder, is also perfect for coatings, due to its high weather resistance.